Today, the second Sunday of the Great Fast, the Orthodox Church worldwide celebrates the memory of St. Gregory Palamas, fourteenth-century Archbishop of Thessaloniki and one of the greatest Fathers of the Orthodox Church. 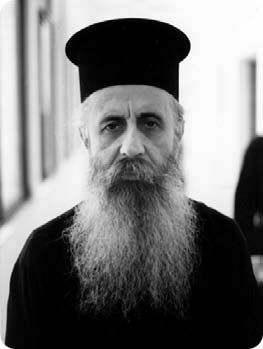 Until this century, because of the influence of the West—the Jesuits in eighteenth-and nineteenth-century Russia and the Lutherans who were appointed as the Ministers of Religion under the first King of Greece, a German Lutheran, placed in power in Greece after its liberation from the Turkish Yoke at the beginning of the nineteenth century—, St. Gregory Palamas was a virtual mystery to Orthodox theologians. 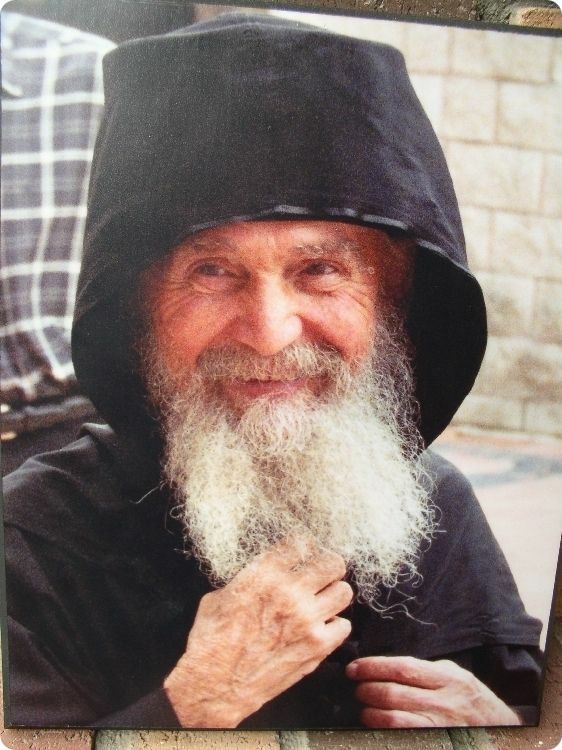 This man, whom we hymn as "ho phoster tes Orthodoxias" (the "Enlightener of Orthodoxy") and "to sterigma tes Ekklesias" (the "Pillar of the Church"), taught and lived our Faith in a purity which, except in the hidden confines of monasteries and in the hearts of the simple people—who could not articulate what they knew of Orthodoxy—, was lost to the neo-Papism of Patriarchalism, Western notions of "officialdom," and to nationalism and ethnicity, which are nothing more than a return to heathenism. Even the life of this great Saint is obscured by modern Western ideas. One of the few commentaries on his life, in a book dedicated to the Pillars of Orthodoxy, refers to him as a member of the "Palamas" family, as though this great Saint were remembered for the nobility of his parents, who were, indeed, members of the Imperial Byzantine Court. Many names at the time, of course, were not like family names as we know them today, and the name "Palamas" was an honorific name derived, not from St. Gregory’s bloodline, but from the Greek word for "clapping," thus meaning that the Saint’s family was lauded and honoured. 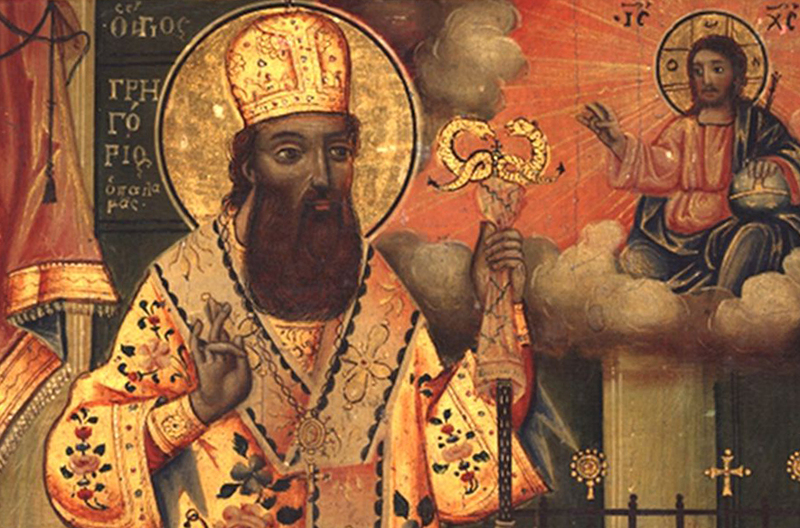 And so, this worldly honour was transformed by St. Gregory into spiritual honour, which we commemorate when we refer to him as "Palamas," one applauded for his spiritual stature. 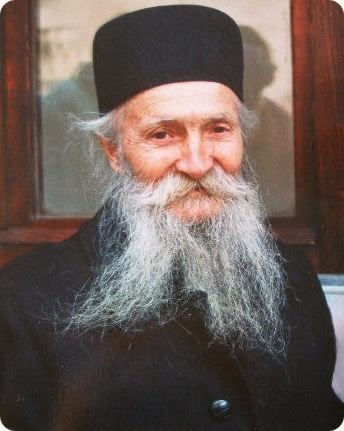 Nor was St. Gregory Palamas influenced by the Bogomils, as the theologian Father John Meyendorff so wrongly taught; neither did he teach an innovative theology, as many modern Orthodox theologians teach. Rather, he codified and wrote about the deep, mystical theology of the Orthodox Church which is, indeed, a teaching passed down through the Fathers, both in writing and by word of mouth, from the time of the Apostles. 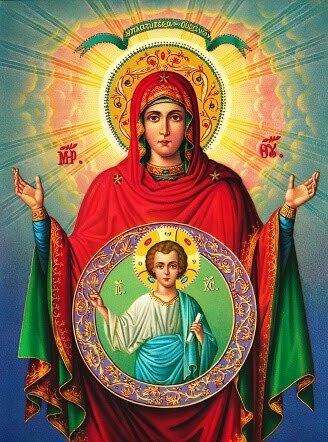 Orthodoxy, which is a living organism, developed and matured, under the guidance of the Holy Spirit, from an embryo that exists in the Scripture and which blossomed over the centuries. We do not, in fact, as Orthodox honour that which is ancient—since many heresies are as ancient as Orthodoxy—, but that which is mature and which fully expresses the spirit of that Christianity given to us by the Lord, as one Father tells us, preached by the Apostles, and preserved by the Fathers. St. Gregory Palamas was nothing more than a great Saint who focused us on mature Orthodoxy, on that fulness of the Faith that was manifest by his time, which had its roots in the Early Church, and which lives on today and is found beneath the false accretions to Orthodoxy that we must wipe away, if we are to find it in its authentic form. 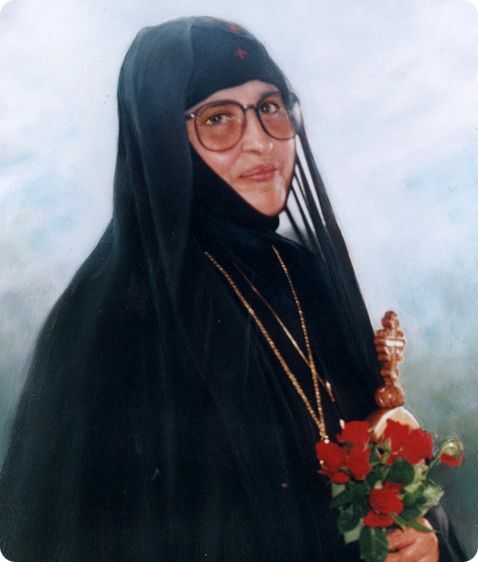 His is but the voice of the whole Church speaking maturely, beyond theologies, beyond nationalities, beyond administrative notions of the Church, and from its souls and heart, which speaks to all men, whether Orthodox or not, and which enlightens, vivifies, and transforms us Orthodox when we seek and achieve union with Christ. The Orthodoxy which we know today, except for its core, has deviated, on the whole, from the standard of fully-developed Orthodoxy which St. Gregory Palamas characterized and placed before us, and this both in worship and in our theology: again, because of Western influence, but also because of the loftiness of Orthodoxy which we often obfuscate by our human pettiness and weakness. Liturgically, we have come to think of Orthodoxy as a religion focused on the ritualistic worship of God. We do not worship God in our Church, as such; rather, we commune with God directly, through the convergence of Heaven and the earth in the symbols of worship. Our worship is not mere veneration, but participation in the timeless, eternal truth of Christ. Indeed, the culminating point of worship is the Divine Eucharist, in which we are made one with Christ. How far this is from our present-day theatrical worship: pews, lights, loud proclamations and singing, and all of the other things that go along with the theatre. Indeed, appealing, and falsely so, to the past, some Orthodox have even come to the perversion of congregational singing, thinking that the primitive services of the Early Church—where there were also ordained chanters, as many forget—can somehow replace the mature system of worship that we have inherited from the mature Church. We see this, too, in personal intimacy—excessive and emotional embracing, kissing, and so on—, which are inappropriate to the Christian and which come from passions and not from sobriety. The purpose of worship—hearing the very voice of God in silence and with our minds and eyes darkened to the world, focused on the windows into the other world that are our Icons; our senses saturated by incense; our egos humbly subdued in pious standing and prayer—has been thwarted. Today, having adopted Western ideas of worship, we scream and sing at God, making such a din that we do not hear Him speaking to us. St. John Chrysostomos tells us that chanting, for example, is a double form of prayer. And since, in prayer, we hear God, how far our chanting and singing are from an act of listening. How far, indeed, we are from the experience of that small inner voice, through which God speaks to our hearts, when we seek so-called "active" participation in services. Our participation should be silence, submission, and awe before the splendour of God. And our prayers and chants should not be pronouncements before God, but supplications for God to speak to us and be with us. And so it is that, if we listen even to the prayers that accompany the hymn that we just sang before the Entrance with the Gospel, we hear supplications that Holy Angels will accompany us and be with us as we receive Christ, Who is truly present among us and who speaks TO US through our Church rituals. In theology, few know the deep truths of our Church. Indeed, it is the purpose of Christian life to become one with God, even in this life, and to conquer and overcome our sexual passions, our greed, our envy, our jealousy, and sin itself—remaining always subject to sin and, because of our closeness to God, even more aware of our sinfulness; but, nonetheless, remaining unresponsive and resistant to sinful actions. Our union with God, which begins in this life, transforms our flesh—as we see in the relics of the Saints, which give off a sweet fragrance and often do not deteriorate—and transforms the world around us. This enlightenment is salvation, and the transformation of the world at the Parousia, the Second Coming, will express, in part, the power that comes from those who have been transformed in Christ and who have overcome and transcended this world of sin. St. Gregory Palamas calls us back to the earliest Fathers, who taught, in simplicity, that Christ became man, so that men might become gods. By this, we do not mean the New Age nonsense of humans becoming God and usurping His power and Being, since God transcends all that we can ever be; rather, we mean that, by the ascetic struggle of transforming ourselves, becoming a peculiar people apart from the world, we take on the traits of Christ and become, as Scripture tells us, "partakers of the Divine nature," or, to translate the Greek original into idiomatic English, "participants in the Divine nature." 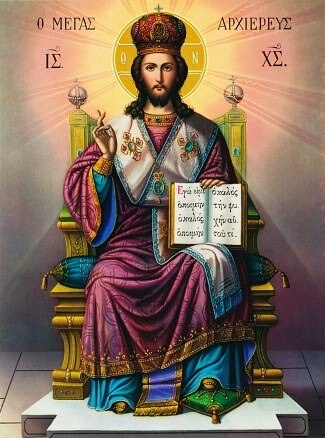 God remains what He is, when we are united to Him, but we become what we are not, yet what we were created to be: Jesus Christs within Jesus Christ, as St. Maximos the Confessor writes, sons of gods within the Son of God. And again, this we accomplish by humility, the death of the ego, fasting, taking on Christian names, living a life centered on the Eucharist, and dedicated to purity and the Love of God. This is not something that we claim, like deluded New Agers, but is something which we accomplish and achieve by ascetic struggle in synergy with the Grace of God. Finally, St. Gregory Palamas told us something of the nature of struggle, something of great importance in this age of ours, when we have so little appreciation for discomfort and when we seek comfort at all costs. There is in Orthodoxy no glory in suffering. 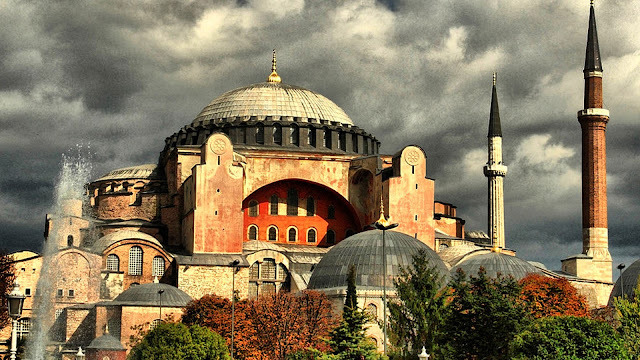 These are Latin ideas beloved by modern Orthodox, but foreign to our Church’s true Tradition. There is no "offering up" of our sufferings, as the medieval Latins taught. Such things are an offense to God, Who does not wish recompense from man, but Who reaches us through love. 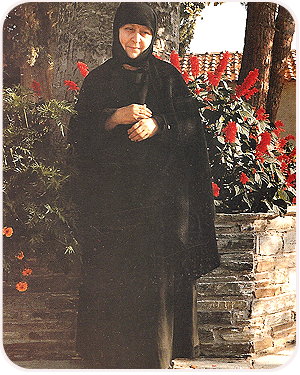 When we suffer, then, according to the Hesychastic Tradition of the Church, in the inner Tradition which St. Gregory Palamas expressed in concordance with the teachings of the ancient Fathers, we do nothing more than affirm the Grace of God in all things—in human happiness, in human adversity, and in human triumph and loss. A true Christian becomes passive to the world and treats all things with a quiet acceptance. This is a sign of our communion with God, since, when we touch and live in the other world, yet still exist on earth, we gain a perspective which makes the things of this world less threatening and, to be sure, less alluring. Thus death is longer fearful, since we have beheld life as it continues beyond death. This passivity, which must underlie our natural emotions, is the core of our Faith; for through it, while remaining inhabitants of earth, we yet become partakers of the Heavenly. Let us heed the message of St. Gregory and live our Faith in its profundity and with sobriety and passivity, accepting all things in a good way and seeking to rise above the moment to the timeless.